Here’s the thing! To run a vibrant, successful business you need a business budget, and that business budget needs to be realistic, measurable and achievable. But where do you start with a business budget and what kinds of things do you include? Don’t let business budgeting overwhelm you. Financially Free Accounting & Business Consulting are business budgeting specialists in Geelong. We are here to help, whether your business is large or small, established or just starting to stretch its wings. We have the know-how and experience to support all kinds of business operators, from the most experienced to the novice. You can relax with Financially Free Accounting & Business Consulting, Geelong, confident that no matter where you and your business are situated, we understand and can help. Financially Free Accounting & Business Consulting’s experienced team will guide you through the process of setting realistic and achievable goals that will not only grow your business but measure its financial performance. And that adds up to one thing – success for you. Most importantly, our team works with and listens to you to ensure your business budget suits your needs and dreams. Yes, it is all about you and your business. If you fail to plan, your are planning to fail, at least that’s what Benjamin Franklin apparently said. And in business, a vital part of the planning is a business budget. For business budgets that reflect your goals, ensure your business grows and help you and your staff stay on track, make an appointment with us today. 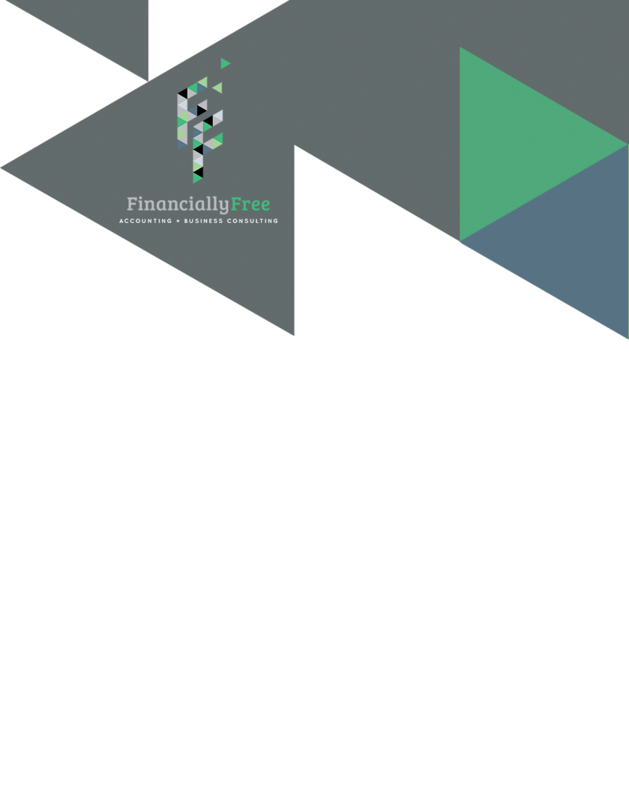 Financially Free Accounting & Business Consulting, a business budget planner, also offers support and guidance in many taxation areas, including business activity statements and business financial statements for Geelong businesses.